Roine Sangenberg is a great bass player, multi instrumentalist and composer from Sweden. 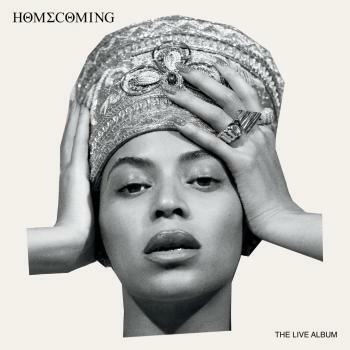 Writes music for television and movies and once or twice a year he makes an album what makes him one of the hardest working musicians in the world. If you like Joe Zawinul you will probably like Roine Sangenberg’s music and it goes beyond that. is a great bass player, multi instrumentalist and composer from Sweden. Writes music for television and movies and once or twice a year he makes an album what makes him one of the hardest working musicians in the world. 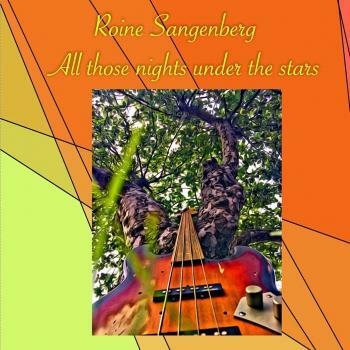 If you like Joe Zawinul you will probably like Roine Sangenberg’s music and it goes beyond that.